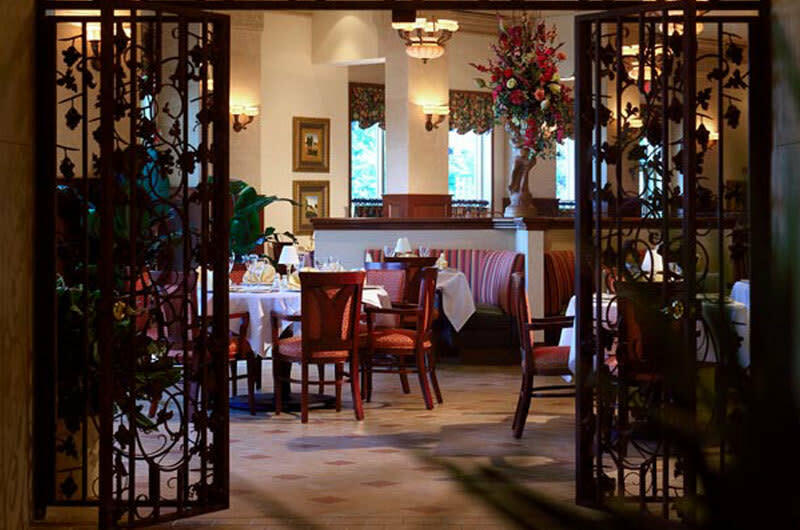 The Bistro Fiera is in the Dallas Marriott Las Colinas Hotel. It serves American food with a Mediterranean flair. Enjoy the breakfast buffet, lunch, beverages on the terrace and dinner. This is a delightful hotel restaurant interested in providing excellent service and great food.